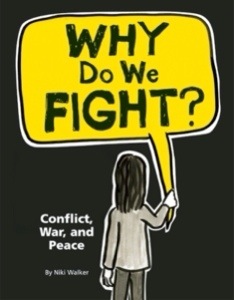 Gorgeously designed book about why people fight. Clearly describes how large and small conflicts happen. Promotes critical thinking.